It's never to early to start planning for peak season! 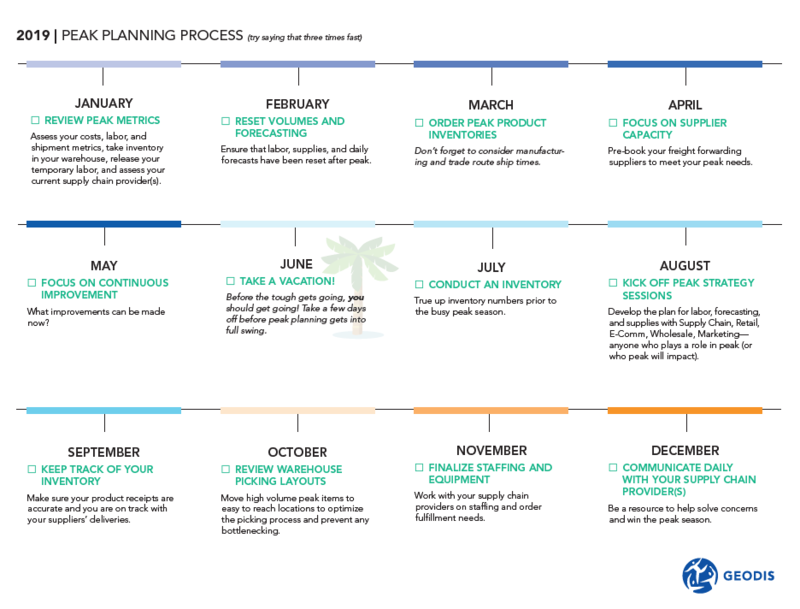 To kick off your strategy session, we've created this checklist to help you keep track of the key thing you need to accomplish each month to ensure your peak season is a success. It's designed to be printed and hung on your wall, your fridge, your mirror (or wherever you hang important documents) as a helpful tool to keep peak top of mind. Fill out the form below to have a printable version of the Peak Planning Checklist sent straight to your inbox.